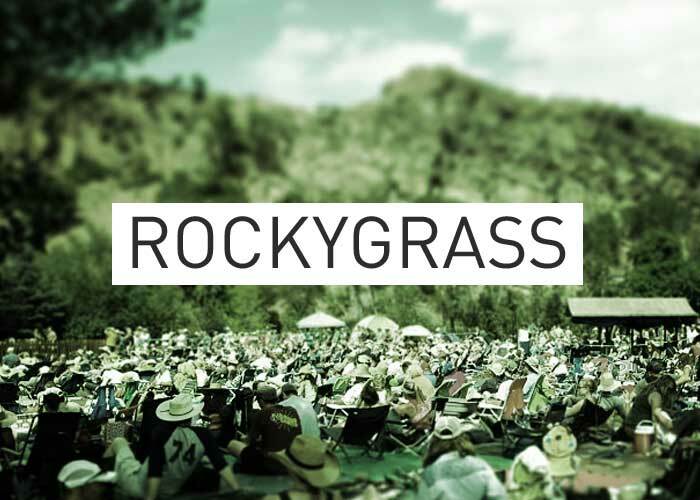 RockyGrass 2012 Archives: Dr. Ralph Stanley & His Clynch Mountain Boys were one of the highlights of RockyGrass 2012. Saturday evening, Dr. Ralph Stanley took the stage with his Clinch Mountain Boys for a magical festival moment. At age 85, it was a rare and treasured experience to hear Dr. Ralph Stanley and witness an American music icon.